The most significant Tourism event in the Blue Crane Route in December was the launch of the Boschberg Classic Mountain Bike and Trail Run, over the weekend of 8th and 9th December. 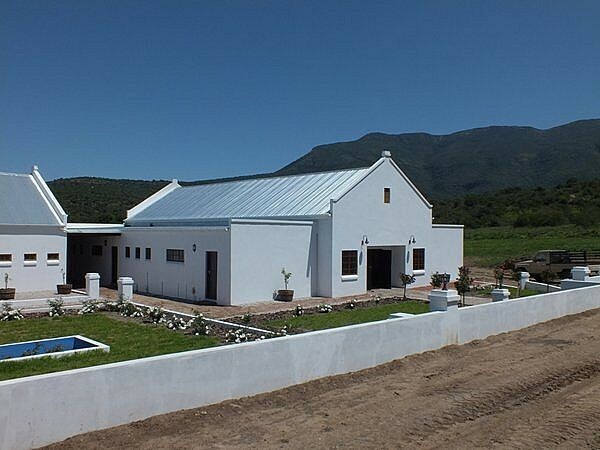 The event was hosted in the new Event Centre, and the remainder of the Boschberg Tourism Hub, which will include a Spa, Art Gallery, and restaurant, will be officially launched in March 2013. The 35 k of new Mountain Bike Trails, designed by Dirtopia's Meurant Botha were enjoyed over the two day event by runners and cyclists alike. Enough rain fell to make the 15 k and 5 k Trail runs on Saturday 8th fairly challenging, but conditions had dried out a little on Sunday for the 25 k and 60 k Mountain Bike races. 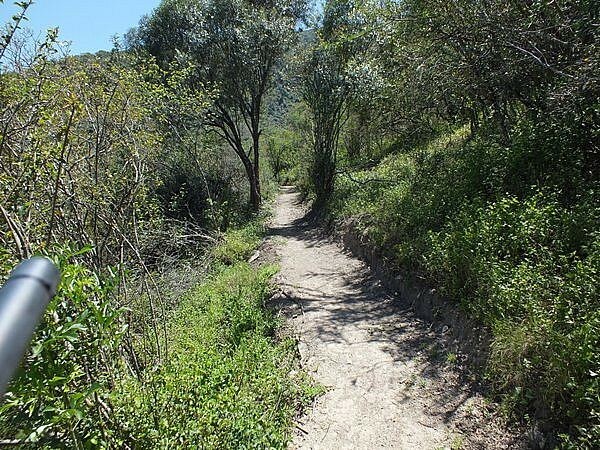 A total of 84 cyclists took part, and feedback was unanimously positive, with most of them saying they will be back for more rides on these beautiful but challenging trails. The Boschberg Classic will become an annual event, which is sure to grow into an important feature of the cycling calendar, and there is great potential to host monthly events. 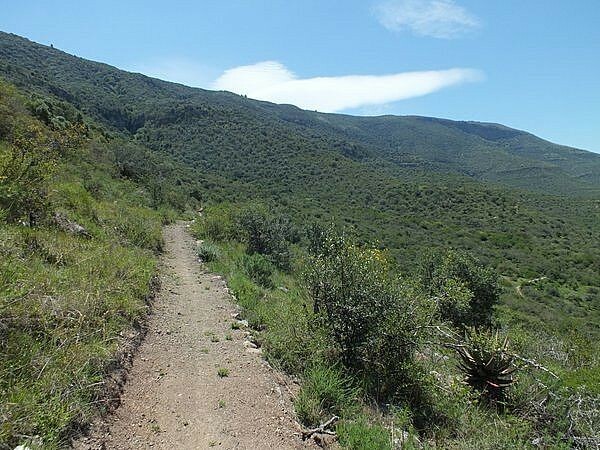 Somerset East will become the Eastern Cape's premier cycling destination, as it is agreed that that these tough, technical trails winding over the superb scenery of the Boschberg Mountain are some of the best in the country.